Yayy got to party again! I missed dancing. 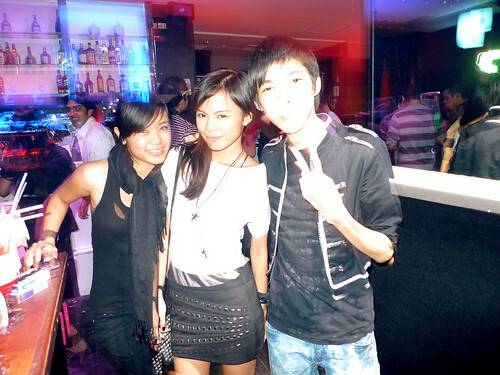 Went out with some of my classmates since my bezties are in Cebu for the holidays. We have to party again Ral! So sorry we have to leave early. Dayle lost her phone and camera! I heard Jen lost her new phone as well. TSK TSK TSK.